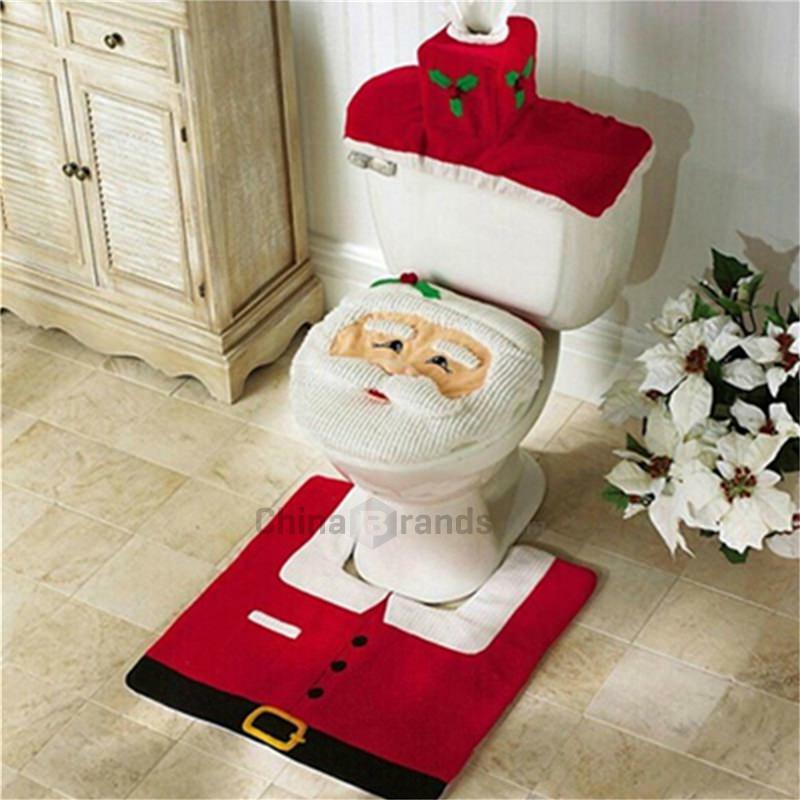 With Christmas very near, you should have already bought all necessary gifts. 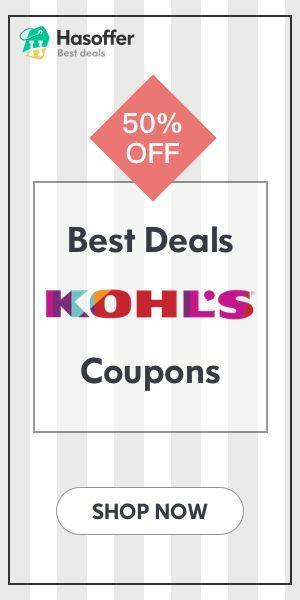 However, buying Christmas gifts is no easy task and if you’re anything like me, you’re probably falling way behind schedule. Regardless of whom it is you’re buying a gift for in your family, you cannot go wrong with a watch. Teenagers can be fussy, but then again can’t we all? Still, finding them the ideal timepiece can be a bit of a bother. 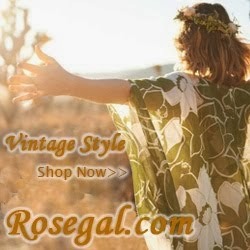 It is during a girl’s teenage years that the impression to make an impression aesthetically begins to strongly develop and it’s thus always best to go with a highly popular and fashionable watch. Different girls have different tastes however, if yours is a girly girl, the perfect watch is Vivienne Westwood’s Medal for £160. With a petite design and bright pink dial and strap, it is the type of watch that screams out femininity. If however, she’s more of a creative and artistic girl, Vivienne Westwood’s Cube may be more appropriate. 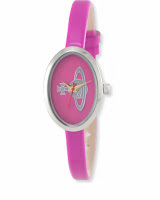 Quirky, innovative and chic, it is the perfect watch for an arty teen and costs £195. A teenage boy would generally most appropriately suit something boyish and sporty. 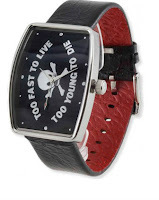 The timepiece will need to be bold as a representation of the showiness that young lads tend to represent. Glam Rock’s Miami Beach in all black for £395 is thus the ideal choice of gift. 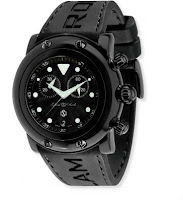 With its black stainless steel case and a black rubber strap the watch is designed to be both chic and sporty. It is also dynamic enough to be worn on any occasion. 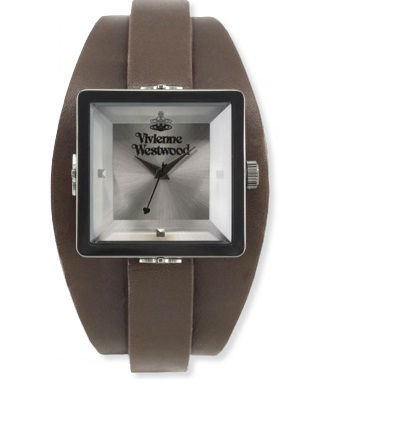 Another option is Vivienne Westwood’s Buckle, which can be bought for £199. The Buckle is a fashionable but fun timepiece with the words ‘too fast to live too young to die’ written on the dial. Two things must be taken into account when finding the right watch for the mother of a household. The first is that it needs to be elegant and the second is that is needs to be of high quality. 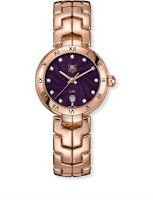 Tag Heuer know all about classiness and high quality timepieces and their Link model is a pure demonstration of this. The most expensive model costs just over £16,000 and is made of solid 18ct rose gold, with diamond dot indicators embellishing its purple dial. Now, £16,000 is way too steep for many and so they have a few cheaper Link models available for just under £2000. 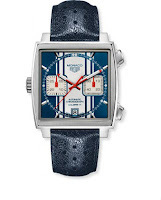 The father of a household will also be looking for something of high quality and Tag Heuer will also have him covered. Their Monaco Steve McQueen is a legendary timepiece and was first released 43 years ago in honour of the 1969 Monaco Grand Prix. The original of this timepiece was in fact the first ever square cased chronograph and was infamously worn by Steve McQueen in the racing film Le Mans. Worth just over £5,500, few men would not be absolutely delighted with this as a gift.